CAPSULES for Nespresso®* coffee machines. 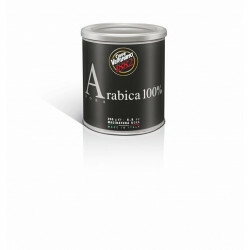 The golden, thick cream is persistent. 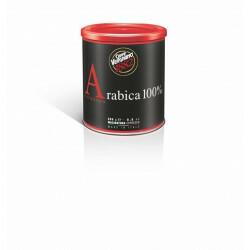 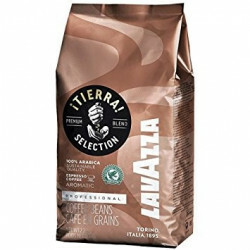 Its clean aromatic expression lovingly recalls oriental spices, with the interesting flavours of vanilla and black pepper. 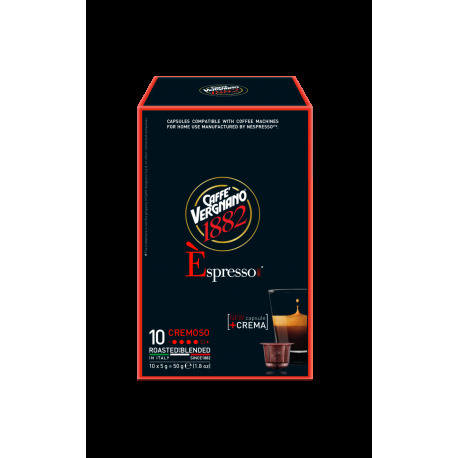 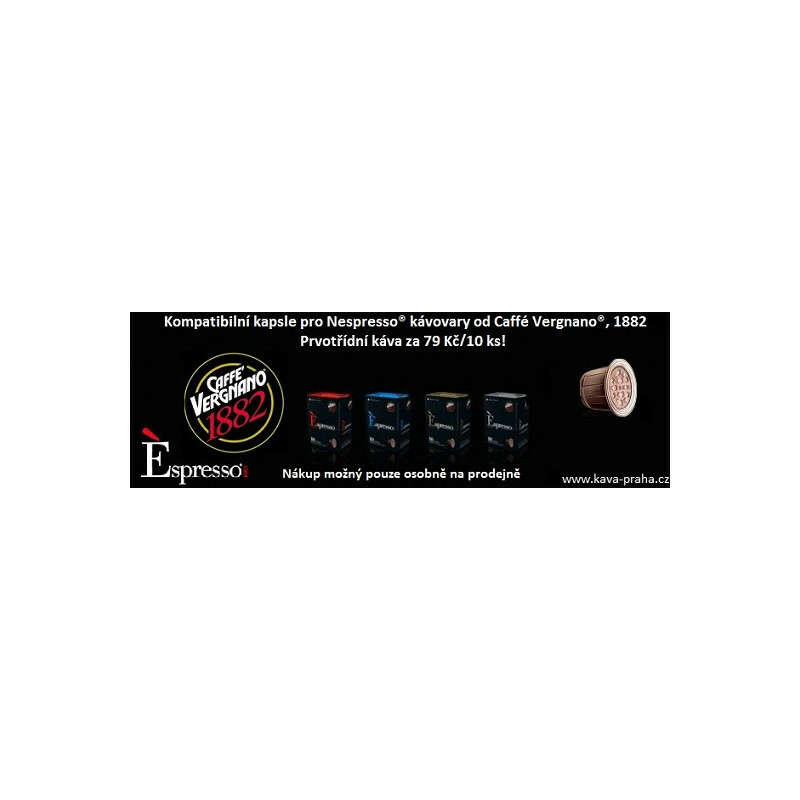 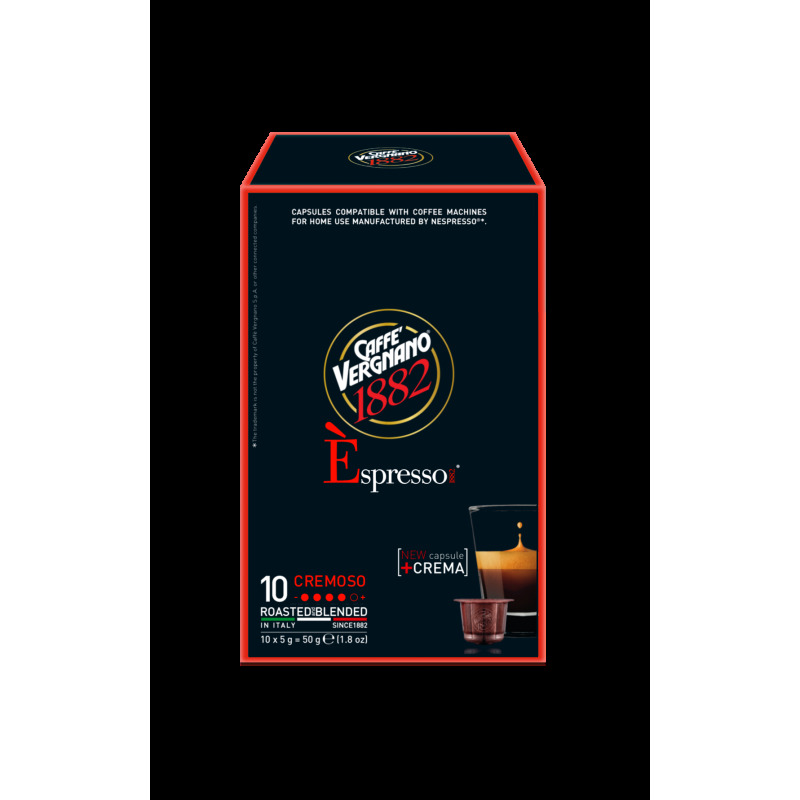 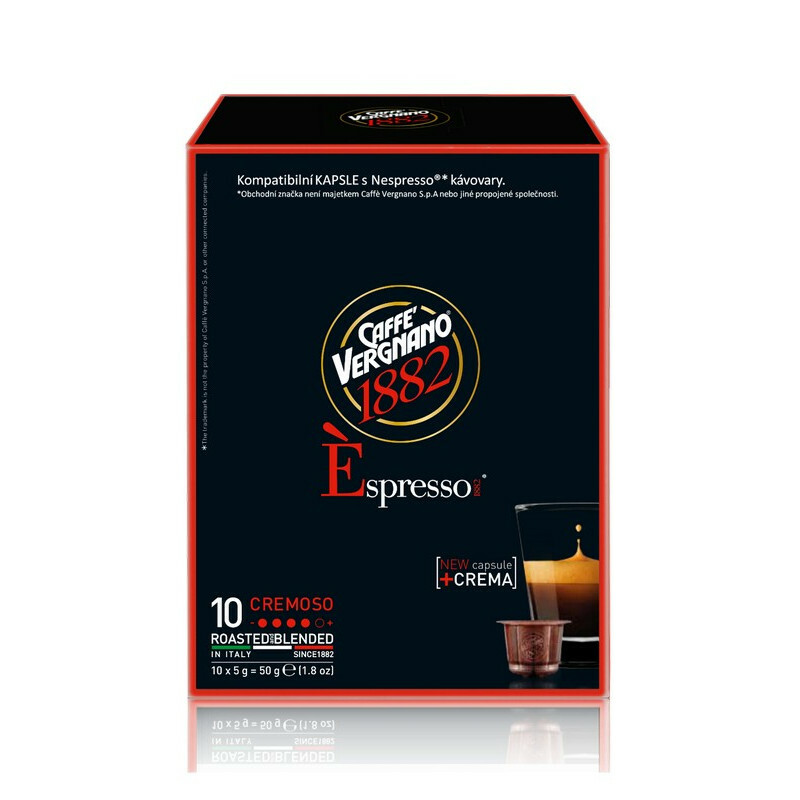 Èspresso®1882: Capsules compatible with Èspresso®1882 machines as well as Citiz, Pixie, Essenza, Lattissima, U and Maestria Nespresso®* brand coffee machines for home use. 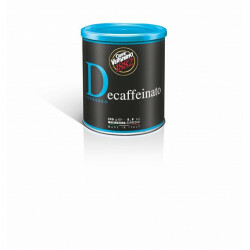 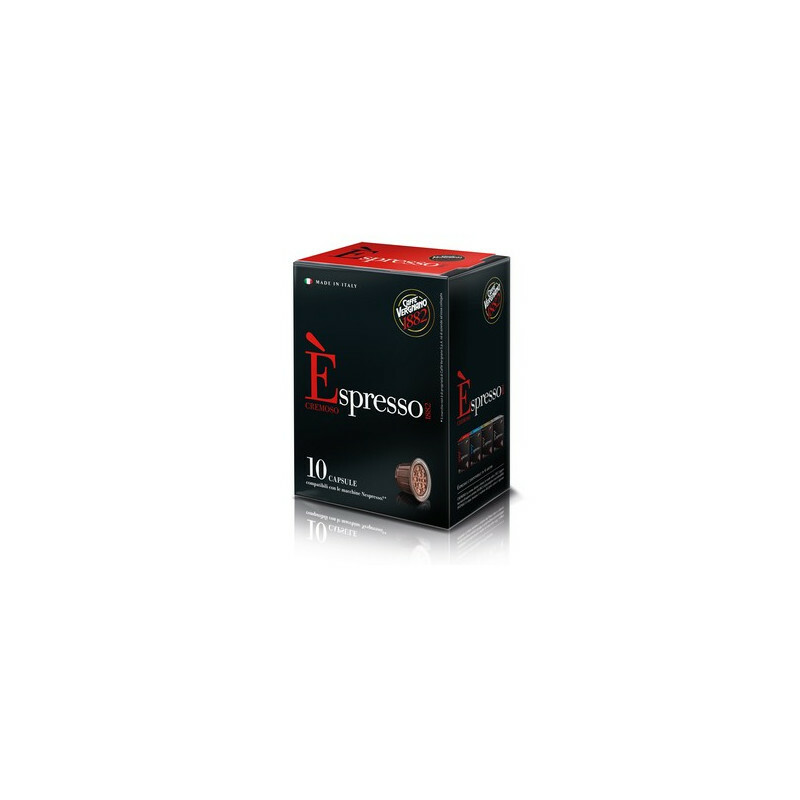 Èspresso®1882 capsules are made of Biodé® biodegradable plastic material.